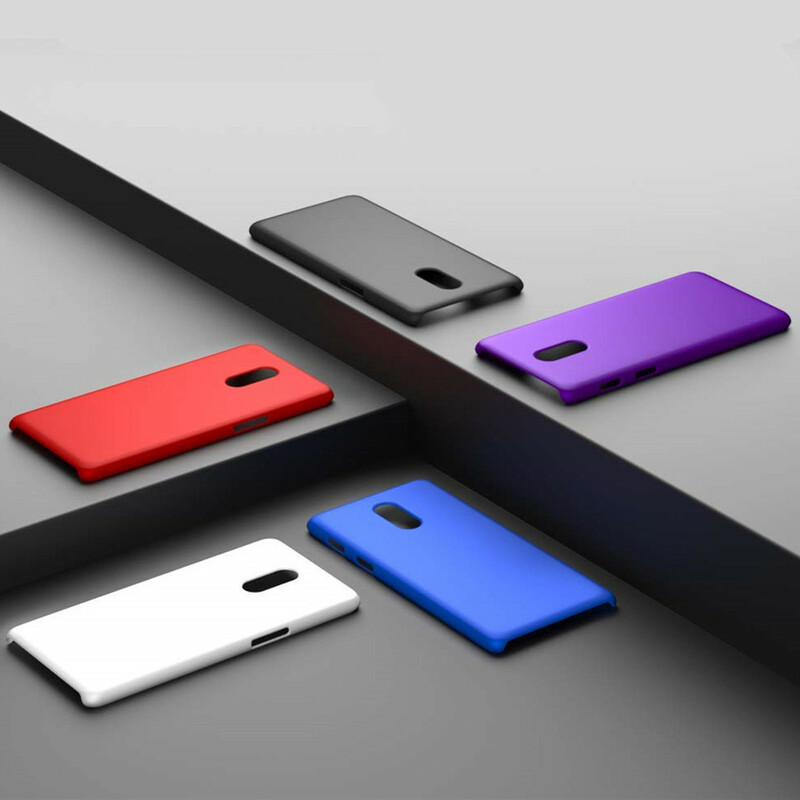 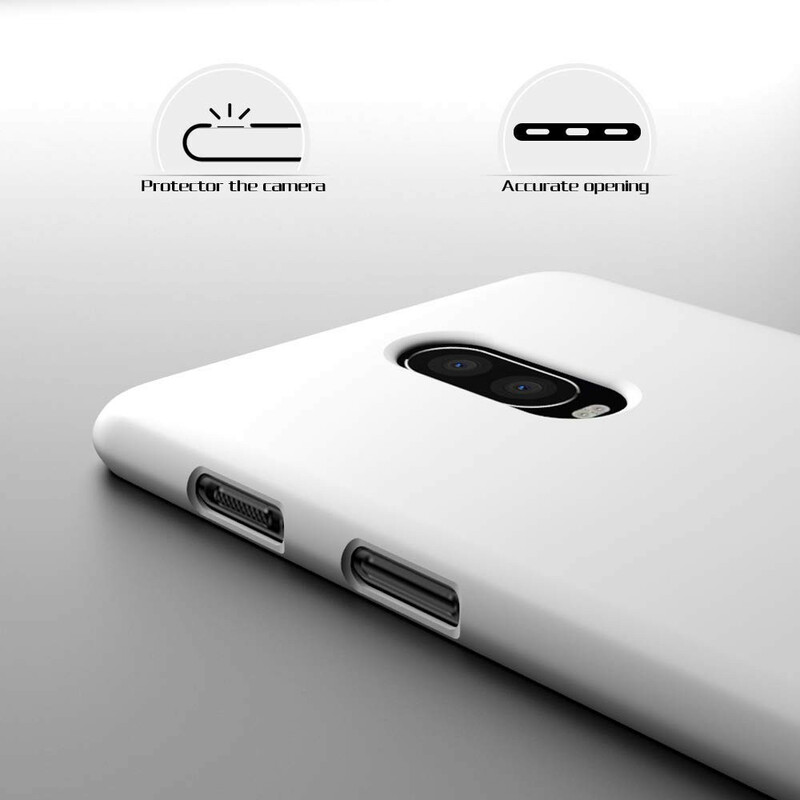 Exact Fit: Form-Fitted to your phone with precision cutouts for all buttons and ports which let the operation without any obstacles. 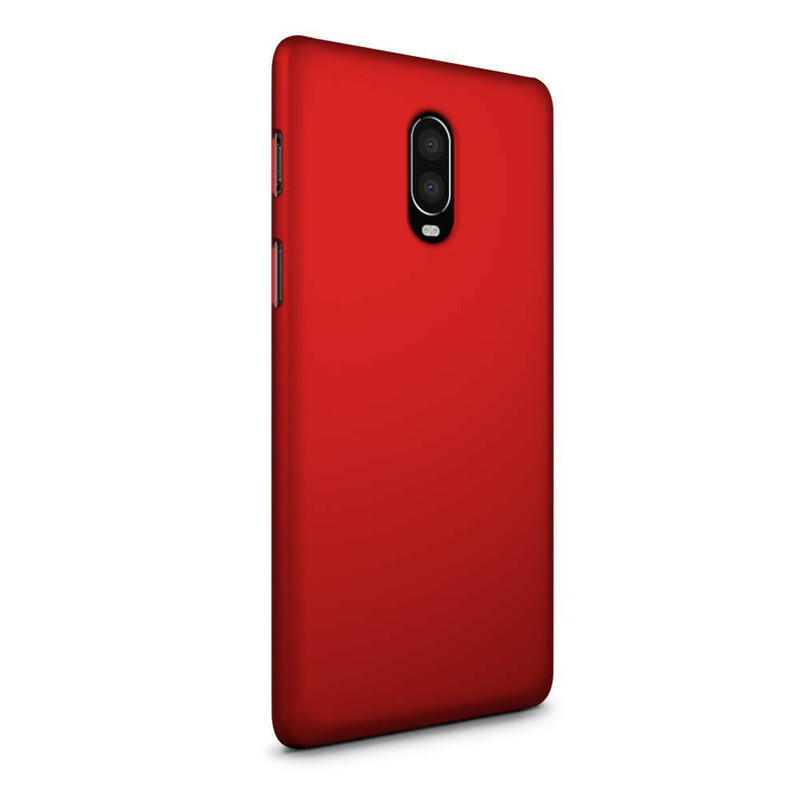 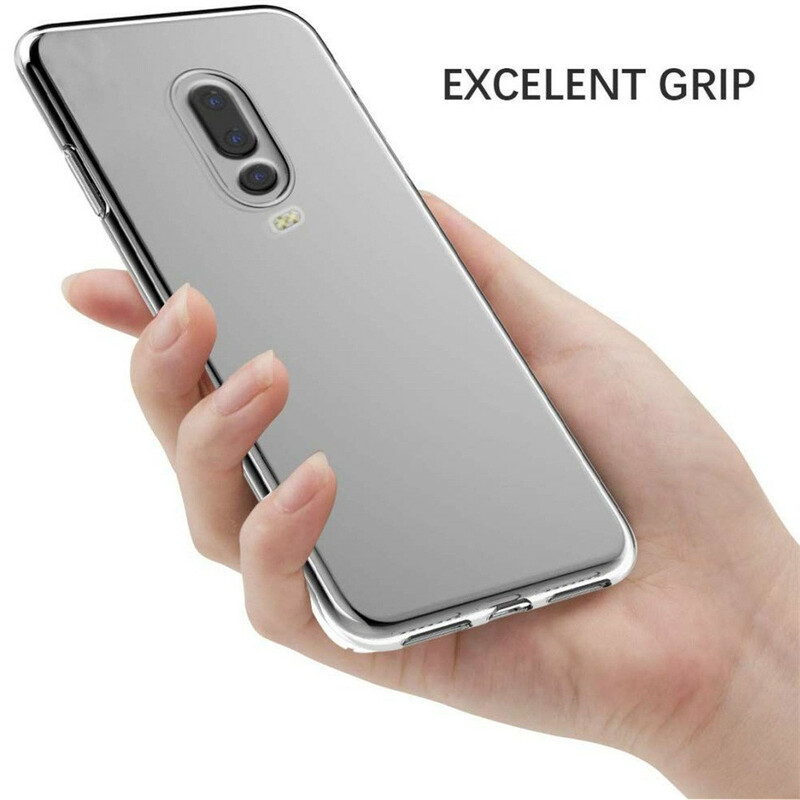 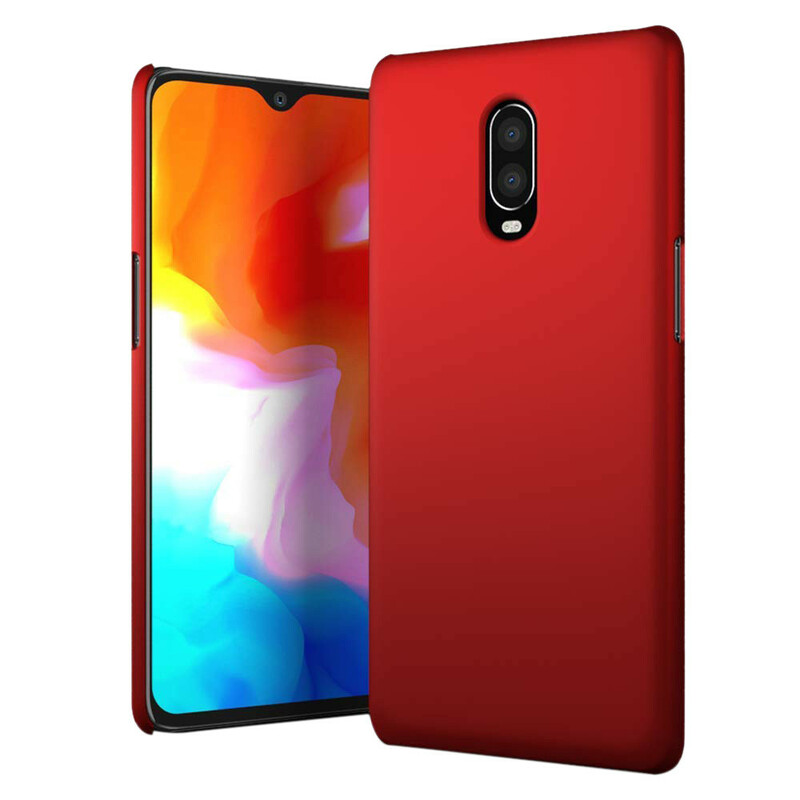 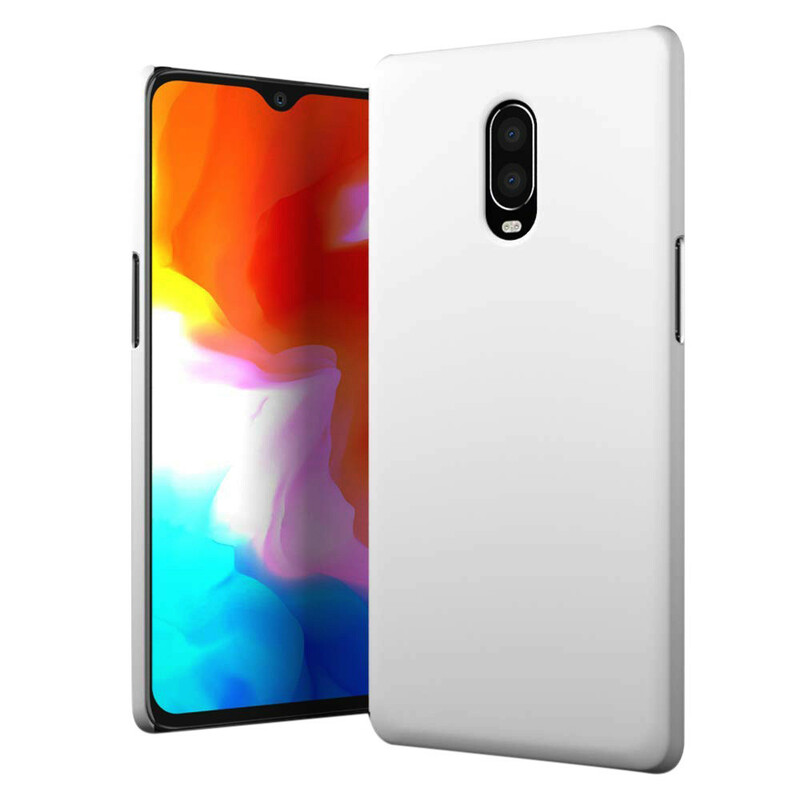 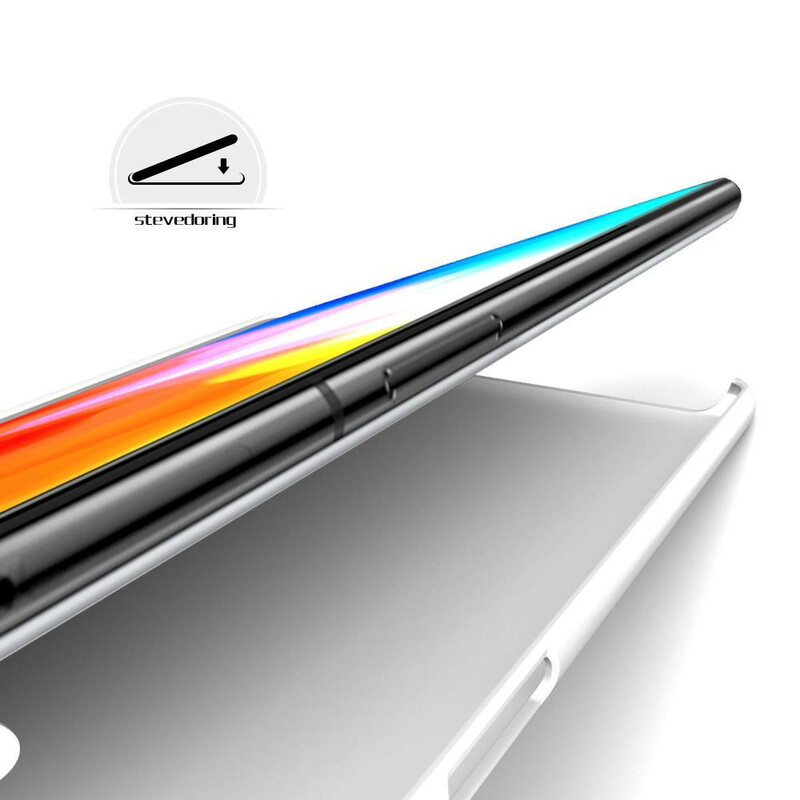 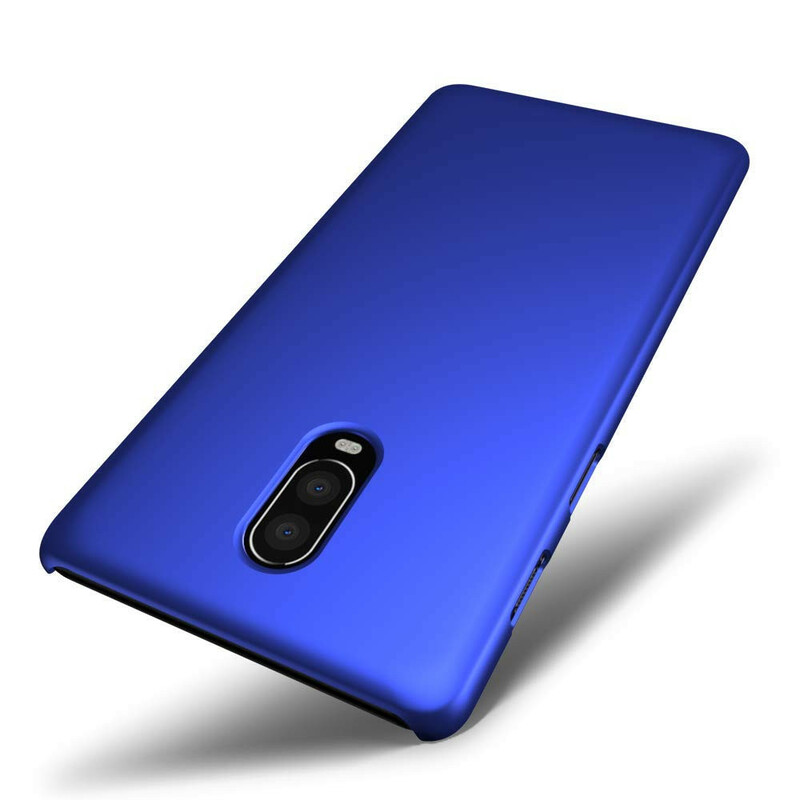 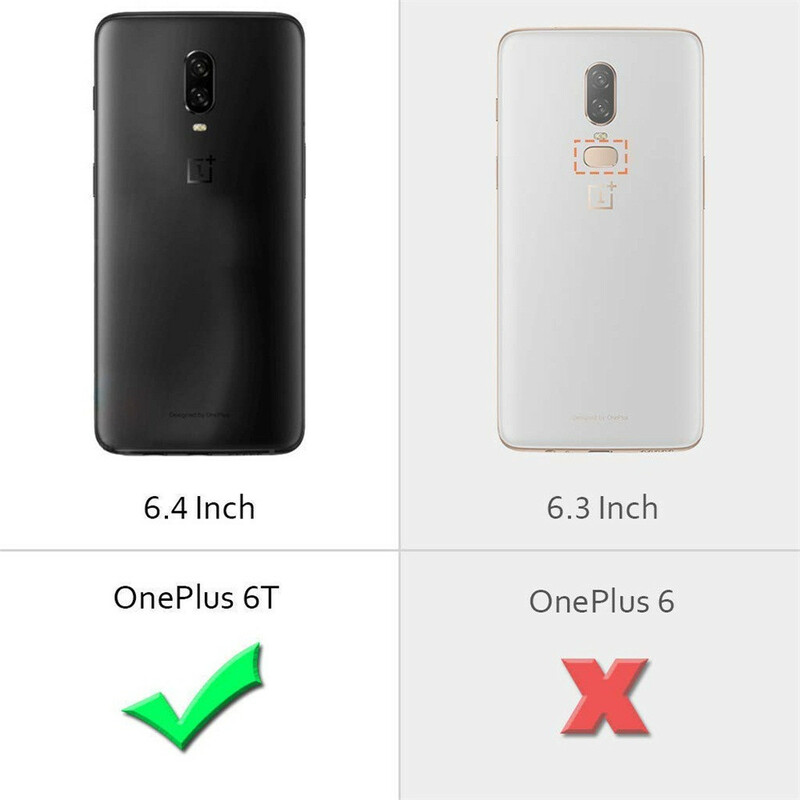 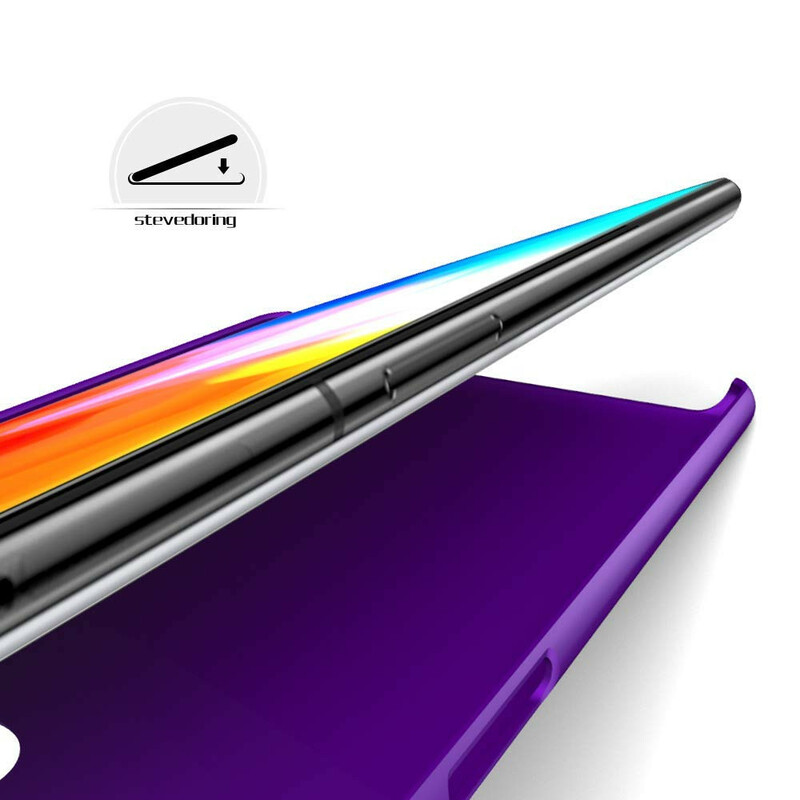 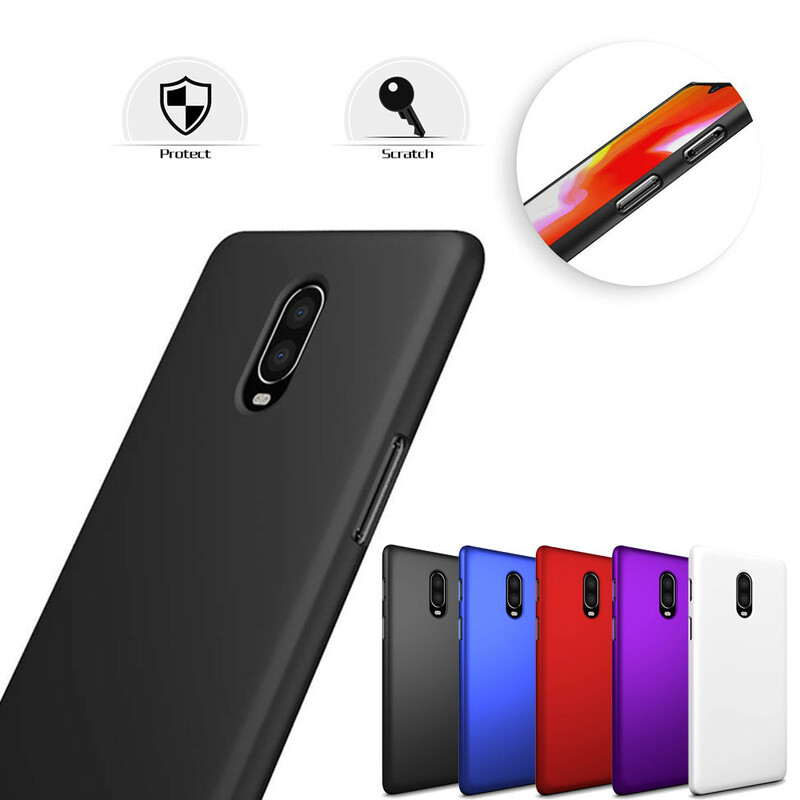 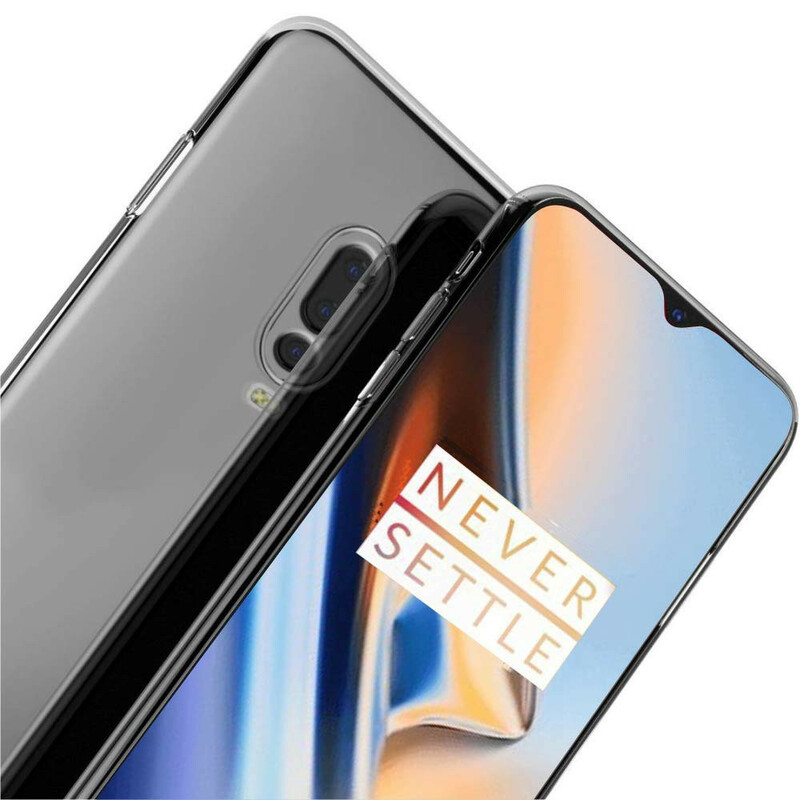 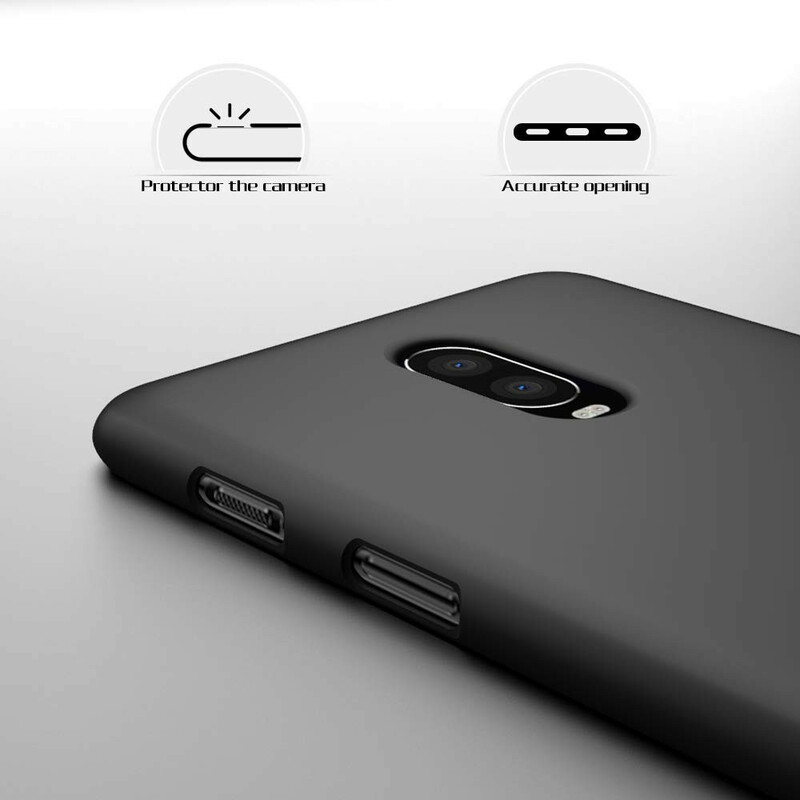 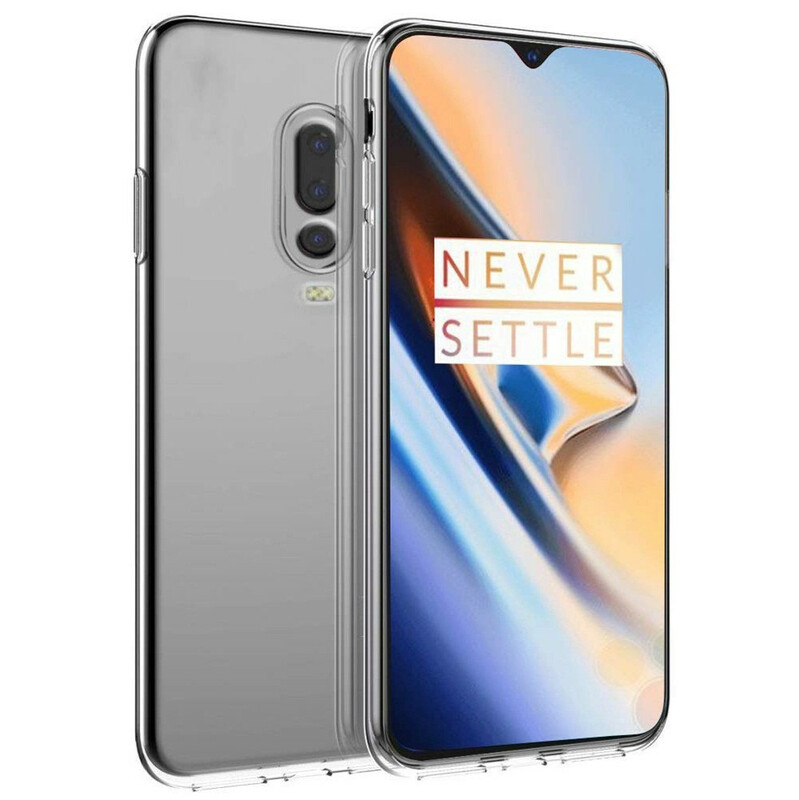 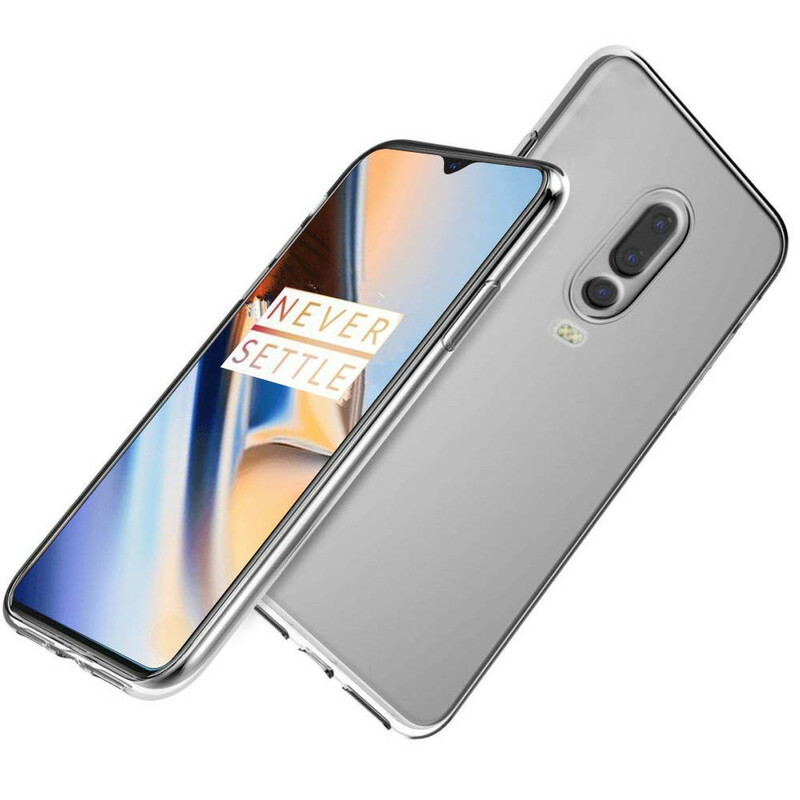 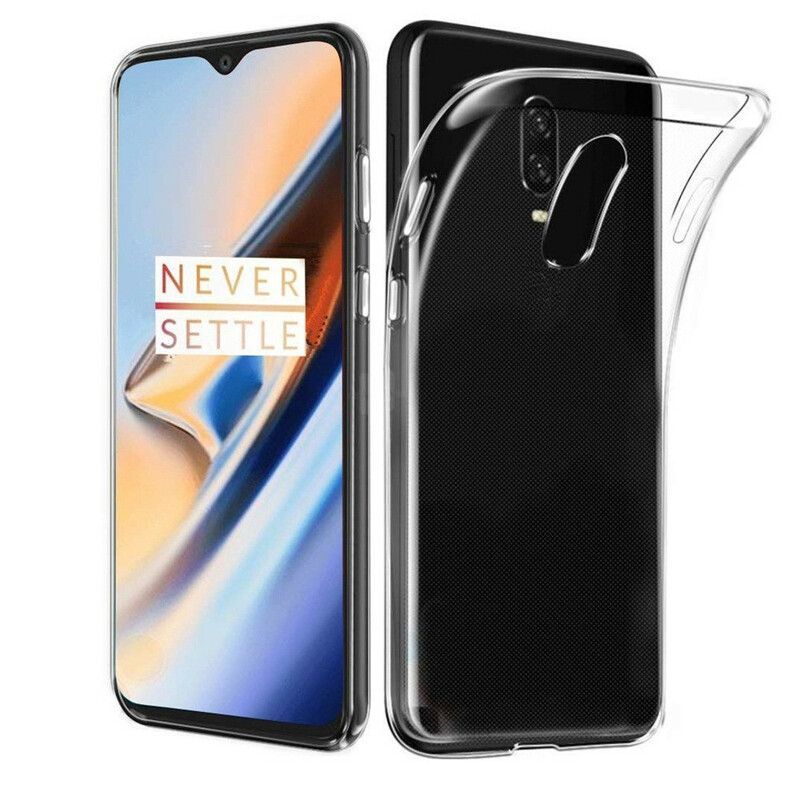 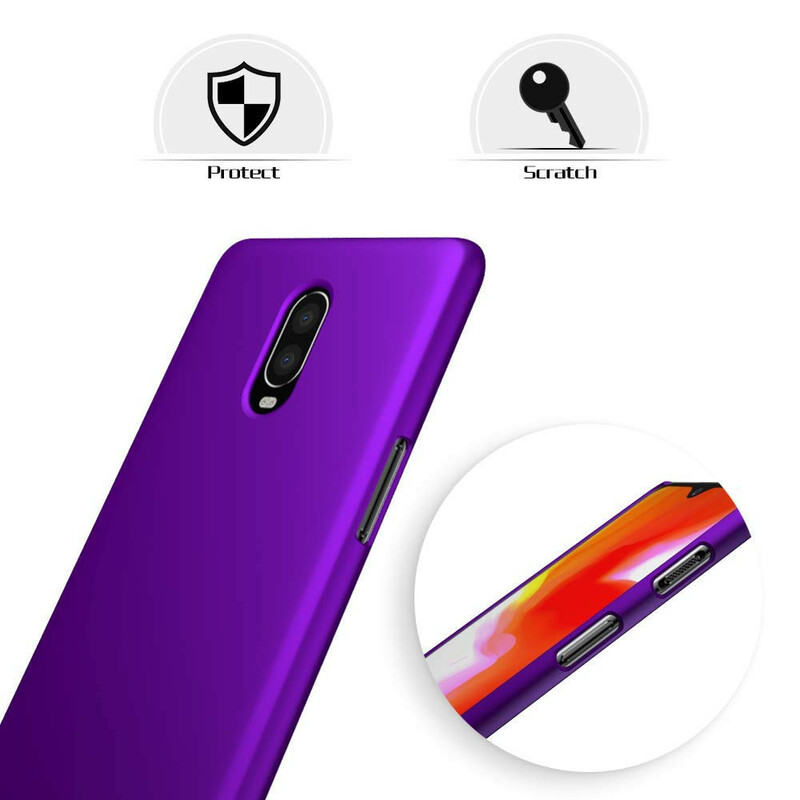 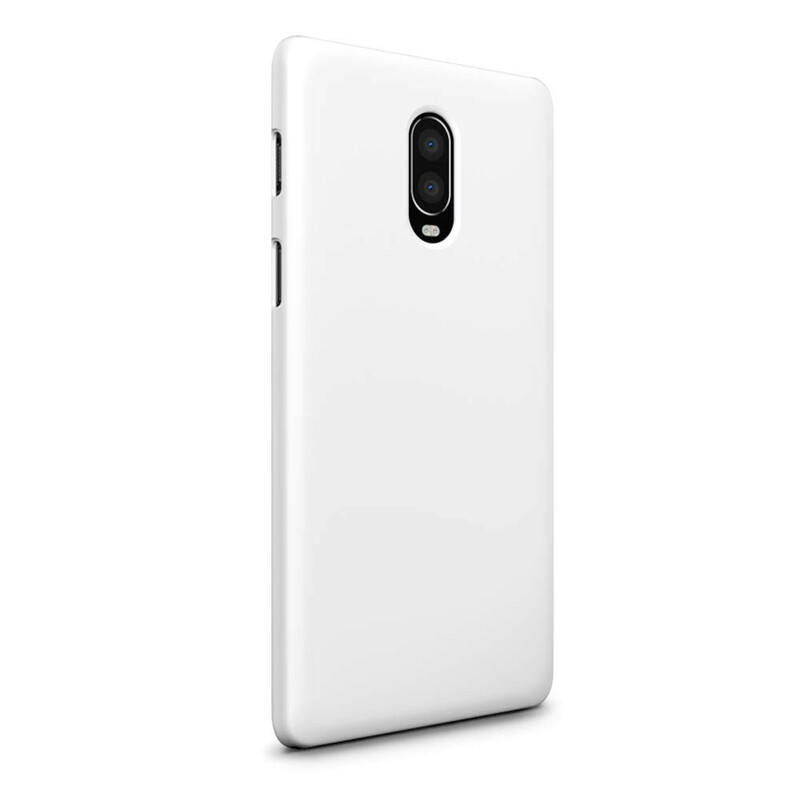 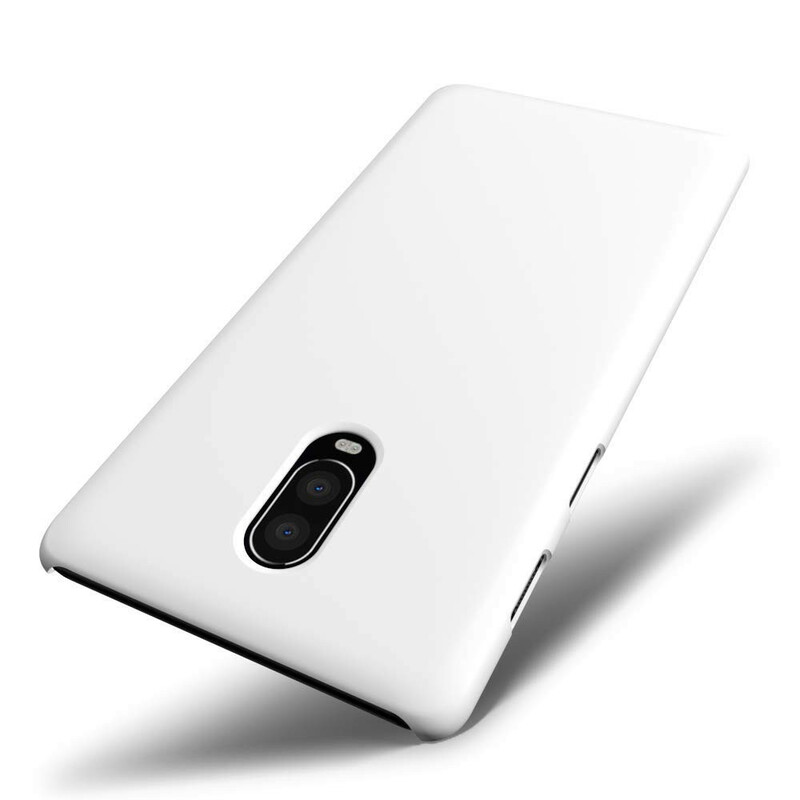 Perfect Fit: This product is specifically designed for one plus 6T, anti slip and provide great grip hand feeling. Covering all four corners and including raised edges keep the screen from scratching or touching the ground. 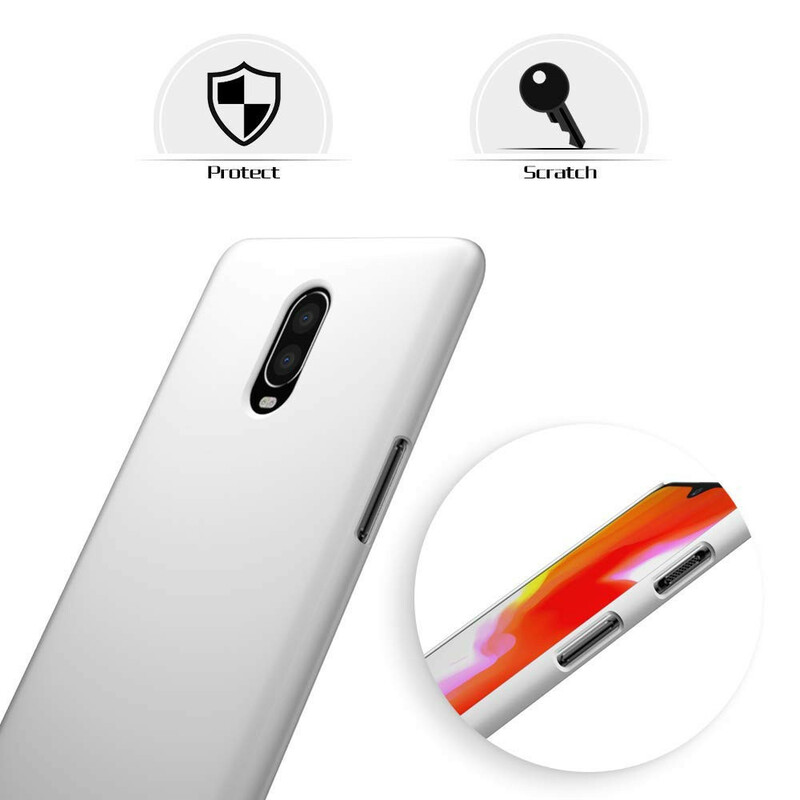 Fully Protection: Premium PC material, full coverage, protects your phone from any drops, bumps, shocks, scrubs, slips, shocks, and scratches in every corner.